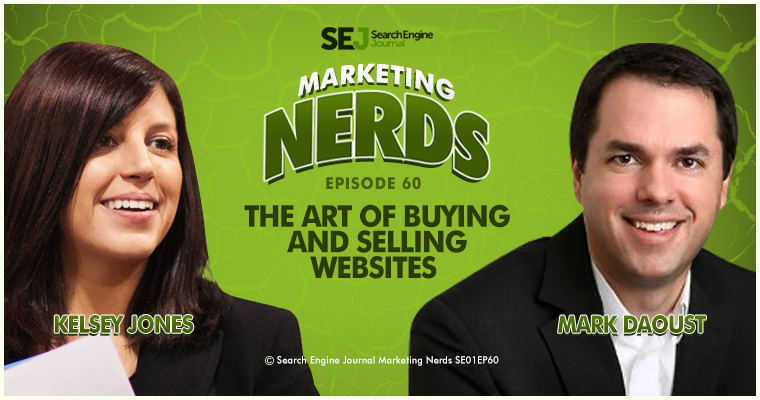 In this week’s episode of the Marketing Nerds podcast, Mark Daoust of Quiet Light Brokerage joins SEJ Executive Editor Kelsey Jones to talk about the process of buying and selling website. 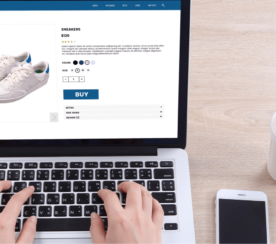 They discuss how to determine the future potential and profitability of a website, what to look out for when considering buying a large e-commerce or content website as a business, as well as warning signs to watch out for when buying or selling a website. 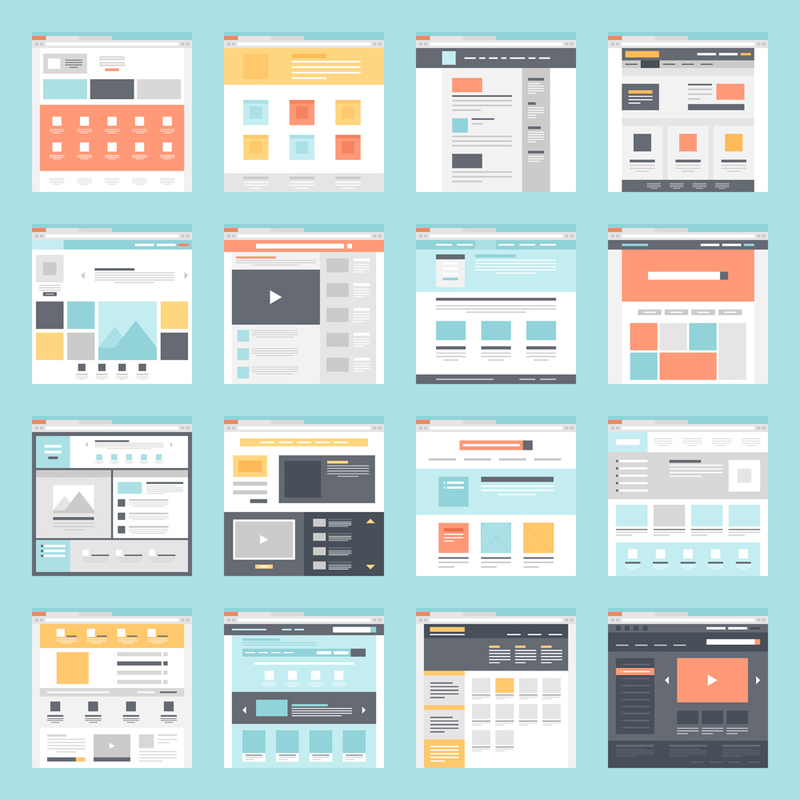 A lot of people think buying websites is a flipping model. 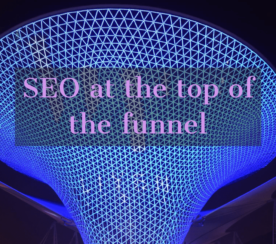 But when you get into that fifty thousand dollars and above range, hundred thousand, half a million, million dollar websites, it’s a bit of a different dynamic. You don’t really want to do an auction site with a three-day close. 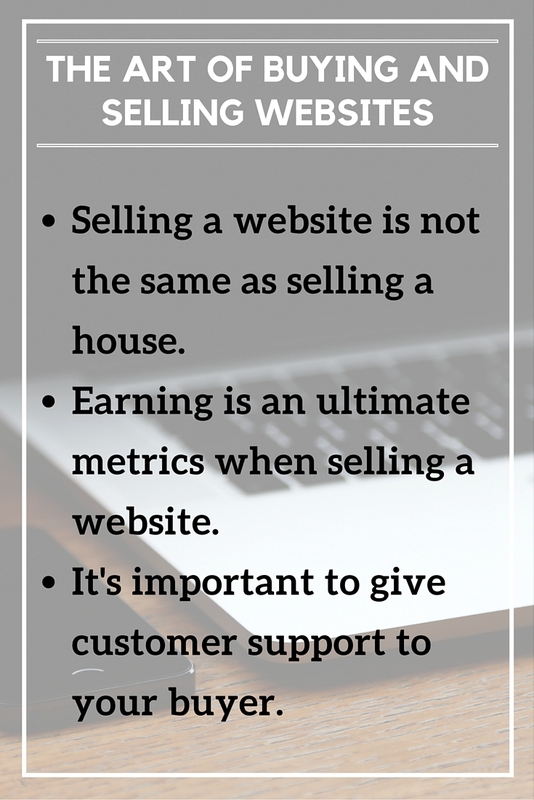 The difference people have to keep in mind, though, is that flipping websites is not the same as flipping houses. When flipping houses, you want to quick turnover. You don’t want to carry the house because it has carrying costs. If you try to flip a website quickly, at least in this higher value range, you’re going to take a discount in your price. Buyers don’t like to take something that’s been flipped as much. They don’t trust it as much. Earnings are the ultimate metric. The basic formula is your earnings, which is going to be your revenue minus your expenses. Then we apply a multiple to it. That multiple can be as low as two, and in some cases, as high as say four or five times those earnings. What determines that multiple, though? There are a lot of factors. Some things are outside of your control, such as their industry and what other businesses in your niche are doing. A lot of things within your control. It’s really hard for business owners to see their own risk because we get comfortable with them. When you go to a buyer saying, “Hey, pay me the next four years of my income up front,” they’re going to see that risk a lot more clearly than you do. Risk is one of the main influencers. If you have lots of risk, it’s going to drive that multiple down really fast. We have to be careful here. There’s a distinction between potential and growth prospects. Growth prospects are things that are really tangible. Growth prospect would be “I just got approval with this new vendor to add five hundred more ski lifts to my site.” That’s a growth prospect right there. Or, the business has actually been growing fifteen percent year over year for the past three years. That’s a growth prospect because there’s reason to believe that’s going to be there. Or “I have an email it’s a fifty thousand people and I’ve never really actually try to sell through that email list.” There’s a growth prospect. Growth prospects are huge influence or value. Are you really crucial to the business? What happens if you leave? Ask yourself a question. A morbid question of what happens if you die. What happens to your business? Can it still run and how difficult would it be? How clean are your records? No one’s going to take your word that your business banks half a million dollars per year. For all they know you could be terrible at math. You’d be amazed how many people tell us their business makes much that we actually get the financials and run through them and see it makes way less than they think. You have to be able to verify what you say. Everything from financials to customer reports and everything else. At that point where you are about to sell, you let the staff know. Then you let them know “If you stay on board with this new owner for the next three months or four months I’m going to give you a bonus of ten thousand dollars” or something like that. When you’re selling something of that size, you have to think about liability. If you sell a site for half a million dollars and it fails within the first thirty days, you’re going to have a really mad buyer and that’s enough money to file a lawsuit. Even if you did nothing wrong. As a seller, you want to have a vested interest in that buyer’s success. Also, it is just being a good human being. You want that person not to lose money. Offering thirty days transition and doing your best to help them out is just the right thing to do. One of the things people do wrong all the time from the sell side is they don’t know what they want as far as price. They have this really nebulous idea of “I want as much as I can get.” Well, you don’t know what that is until people stop offering you money. 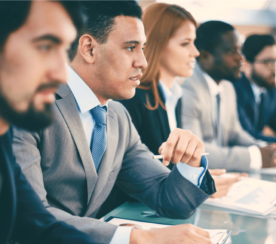 From other standpoints—let’s say that you’re in the negotiation as a seller—be mindful of deadlines. If you have a buyer who’s just constantly moving the goalposts, that could be a warning sign. If they want you to have an overly complex deal, that can be a warning sign that they’re just trying to take you for a ride. If they’re doing something like not telling you what their offer is and just keep pushing that off, that could also be a warning sign. The easiest way to not get scammed is don’t deal with dishonest people. Not everybody who makes a mistake is lying. If you do catch somebody in a lie, then walk out the door. The last thing is to trust your gut. There are some times where we’ve just had a bad feeling about a deal, but we couldn’t really put our finger on why it was wrong, so we went through with it and we find out that our instincts were right. Trust your instincts when you’re doing a deal on the buy side. It’s so easy to lose money doing this. You can make a lot of money, but the risk is there and it’s just not worth losing a ton of money over a deal because there will be a better deal that comes along.